NEW PRICE DON'T WAIT! 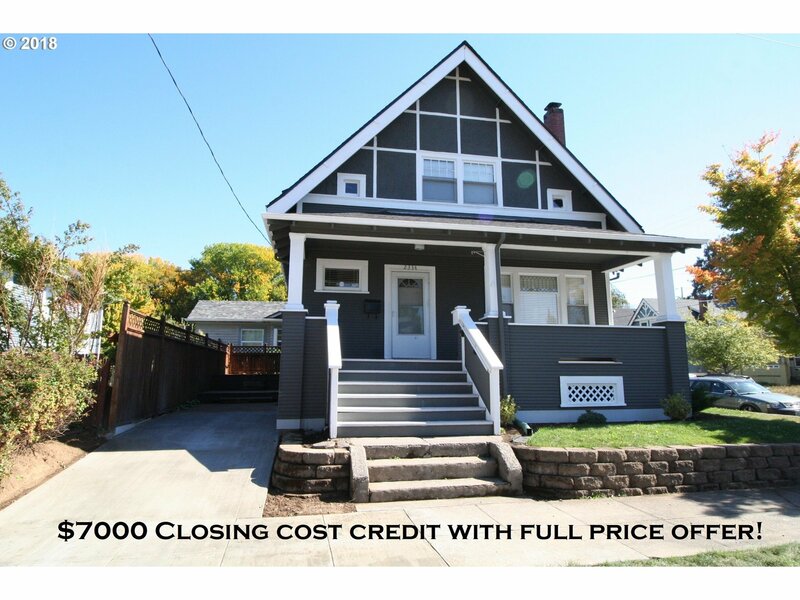 Classic Old PDX on corner lot with LEGAL ADU with side entrance, 1 block to Division restaurants! Updated Kitchen, granite slab SS appliances, 3-4 bedroom. Option ADU or inlaw with separate entry basement apartment OR remove panel in closet stairway to make 3 bedrooms plus bonus room. Upper bath clawfoot tub, large walk-ins! Covered porch, New roof & driveway off street parking! *No Jumbo loan req. w/20% down!